Top-of-the-line performance and world-class luxury – experience the new BMW 3 Series at South Motors BMW. Handle Kendall and Miami roads with ease using available xDrive intelligent all-wheel drive system, plus dynamic stability control and near perfect 50/50 weight distribution. Matched with BMW’s signature elegance, the new 3 Series is unlike anything else in South Florida. Drivers can choose what’s under the hood with options ranging from efficient to fierce. The new BMW 320i delivers maximum efficiency with its 2.0L TwinPower Turbo engine. The BMW 328d offers diesel efficiency behind a 2.0L TwinPower Turbo Diesel engine. If you’re looking for thrills on South Florida’s highways, opt for the new BMW 330i and 340i. The 330i houses a 248-horsepower TwinPower Turbo engine, while the BMW 340i wields a 320-horsepower V6 and hits 0-60 MPH in under 5 seconds. Of course, BMW’s are the Ultimate Driving Machine®, but inside, the BMW 3 Series offers utmost elegance. Sink into available Dakota leather upholstery while you enjoy BMW Ambiance lighting, premium Harman Kardon® audio, HD Radio™, Bluetooth® technology and more. The even makes driving a little easier with driver assist features, such as parking assistant. 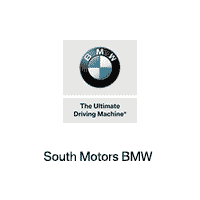 Test-drive it today at South Motors BMW, serving Miami and Kendall, FL. GREAT OFFERS FOR FLORIDA CAR BUYERS ON NEW BMW 3 SERIES MSRP. 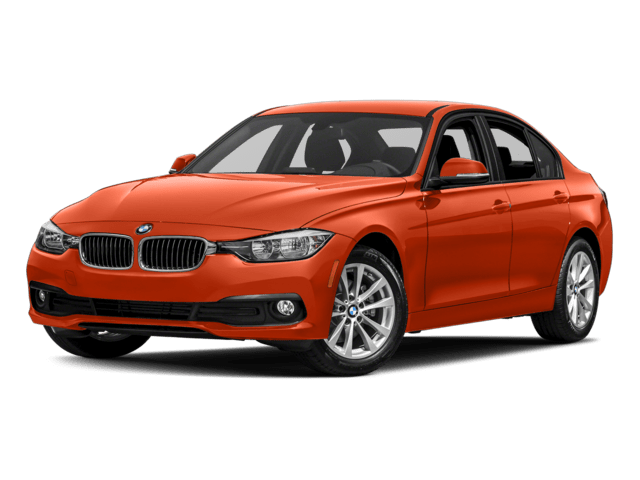 *New 2018 BMW 320i Sedan | Promotional pricing available when leasing through BMW Financial Services and include all available lease incentives including BMW Owner Loyalty when applicable. Stk#2BH14440. Based on MSRP: $36,445. Lease for 24 Months. Includes 7,500 miles per year. $0 security deposit. Plus $3,644 down payment, $925 bank fee, $899 dealer fee, tax, tag, title and state fees with approved credit through BMW Financial Services. Vehicle photos shown for illustration purposes only. Tax, title, license and registration are additional fees due at signing. Advertised payment does not include applicable taxes. Not responsible for typographical errors. Includes all BMW incentives including BMW Owner Loyalty when applicable. *New 2018 BMW 320i Sedan | Promotional pricing available when leasing through BMW Financial Services and include all available lease incentives including BMW Owner Loyalty when applicable. Stk#2BH14440. Based on MSRP: $36,445. Lease for 36 Months. Includes 7,500 miles per year. $0 security deposit. Plus $0 down payment, $925 bank fee, $899 dealer fee, tax, tag, title and state fees with approved credit through BMW Financial Services. Vehicle photos shown for illustration purposes only. Tax, title, license and registration are additional fees due at signing. Advertised payment does not include applicable taxes. Not responsible for typographical errors. Includes all BMW incentives including BMW Owner Loyalty when applicable.